After a week off, Les Thatcher and Vic Sosa return to answer your questions on WrestleMania, Mauro Ranallo, and more! Since we weren’t here last week, we’ll start by giving Les a chance to talk about the passing of Jan Ross and extend our deepest sympathies to Jim Ross and his entire family. From there we’ll talk about a recent trip to Highspots HQ that Les took and having lunch with George South (8:15), which leads to an interesting discussion regarding something George does regularly at shows he promotes and/or provides the ring for and why he does this one particular thing. 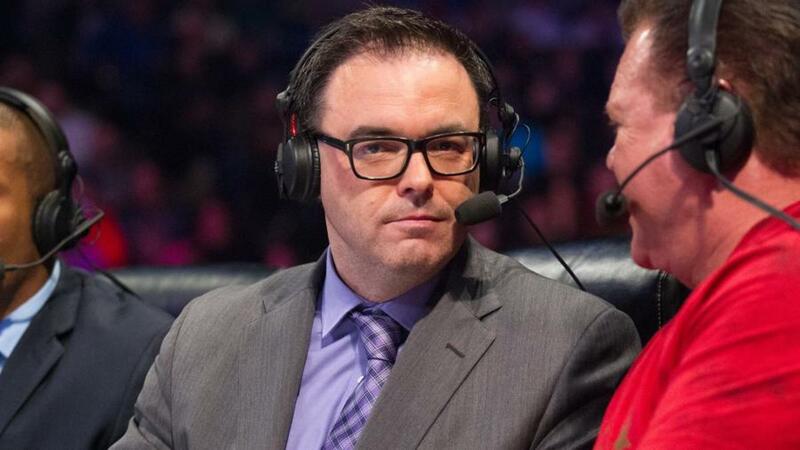 Then we’ll open the mailbag to answer your questions about guys who aren’t on the WWE radar but should be (24:57), the JBL/Mauro Ranallo situation (27:57), some history on Nelson Royal (47:50), who was a star in a number of areas but is probably best known for his time in the Mid-Atlantic territory, the match Les is most looking forward to this weekend at WrestleMania (57:18), what’s the deal with wrestlers wearing trunks over long tights (60:56), and what to do with ROH if WWE should end up buying the company (72:03). Thanks for listening and enjoy WrestleMania weekend~! Wrestling Weekly: Balls Mahoney, Killing Stipulations, Return of the Mighty Mailbag~!